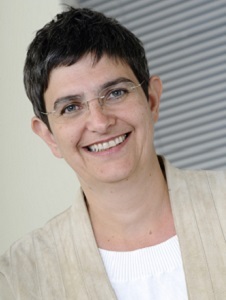 Martha is the Head of Enterprise Education at Kingston University. Her team supports students and staff across the university who are in the early stages of starting a business, social enterprise, or who are just interested in entrepreneurship. An experienced lecturer and course leader, Martha runs business growth programmes for the university, including the Enterprising Women’s Network.